New Delhi, 05 November : In line with expectations, the sale of gold this Dhanteras across metro cities was subdued owing to high prices of the precious metal. Gold prices are currently around the highest levels in the last few years. In Delhi, gold was priced around Rs 32,600 per 10 gram on Monday.Dhanteras is considered an auspicious occasion for buying gold. 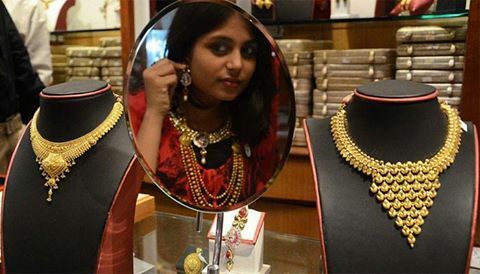 “In Delhi, demand on Dhanteras fell around 40 per cent from last year as gold prices are highest in the last three-four years,” said an employee with Nihalsons Jewellers, based in the capital. Another employee with Haryana Jewellers in Delhi said: “You can see crowds in the shops, but most of them do not end up buying.” In the country’s financial capital — Mumbai — too traders said sales were down 40 per cent on year-on-year basis. “Though there are crowds, people are not buying as per the expectations, but merely making token purchases of 5-10-20 gm to mark the auspicious day. Mostly gold coins/ or guineas are moving while small, medium or big articles of jewellery are virtually ignored,” said Mumbai Jewellers Federation President Rakesh Shetty. Similarly, demand for the yellow metal in Kolkata during the day was down 10 per cent as prices were around 7 per cent higher than last year, India Bullion and Jewellers Association’s West Bengal President Pankaj Parekh told . “Dhanteras was expected to bring the much needed rejuvenation in the market but this year jewellery sales have not yet picked up so far,” he said. According to Parekh, the depreciation in rupee and rise of international gold prices by around 3-4 per cent in the last two months have pushed the domestic prices of the metal to Rs 32,700 (including GST) per 10 gm during this year’s Dhanteras from Rs 30,500 last year. Somasundaram P.R., the World Gold Council’s Managing Director for India, said organised players in the market seem “better placed” in comparison to the unorganised participants due to “transparency measures” including the use of digital wallets. “Anecdotal feedback from industry suggests that though footfalls seems to be good, demand could be moderate,” he said. The recent sharp increase in prices could weigh on the consumer wallet though, limiting purchases during this season, he said. However, there were some voices of positivity, too. 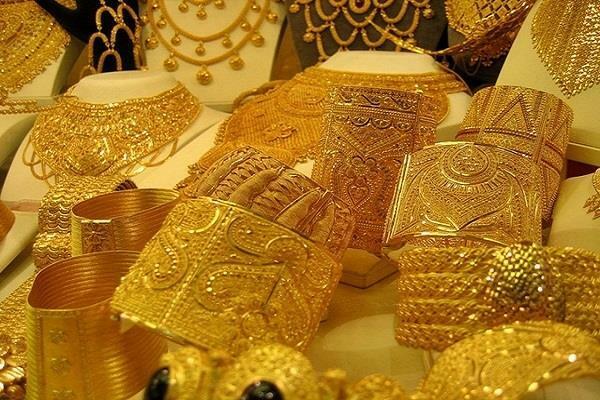 The All India Gem & Jewellery Domestic Council (GJC) said contrary to the expectations, gold and jewellery sales have zoomed during Dhanteras and the positive trend is expected to continue till the upcoming winter wedding season. “The past three days have surprised even the industry. 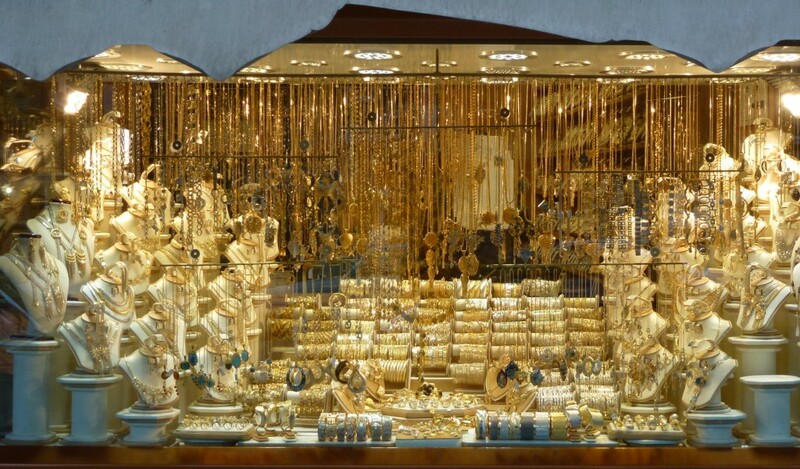 People are literally out in droves in shops and showrooms to make gold purchases. For two months, till last Saturday, the market situation was extremely gloomy,” said GJC President Nitin Khandelwal. “Our expectation is that USD may touch around Rs 85 in the near future, given the current international scenario. Along with that, gold itself would shoot up to Rs 45,000 per tola (10 gm). Plus, the upcoming winter marriage season is also driving up the sales,” Khandelwal told . Jewellers have now set their eyes for the wedding season starting this month which is likely to firm up demand for gold for jewellery. The marriage season generally starts in November and lasts till March.